"We are going to make another change. We are going to link Aadhaar with the driving licence. Why? You are an offender in an accident here and flee to some other state and get a new licence. You can change your name, but you cannot change your biometrics-iris and finger prints," Prasad said. "This is how we are changing the quality of life in India," he added. 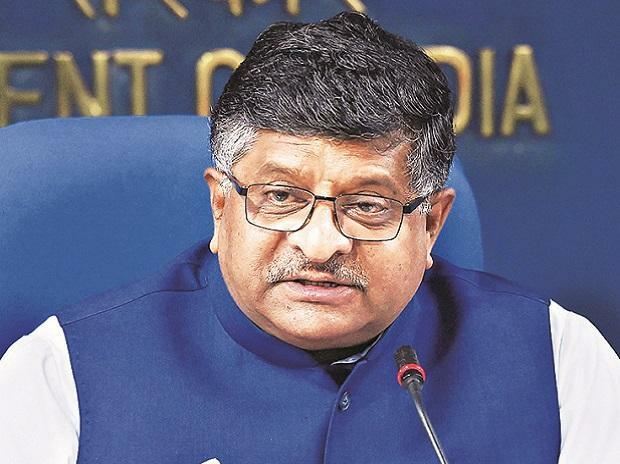 The Minister said that Aadhaar is one's "digital identity to supplement physical identity" and that the government has saved Rs 90,000 crore through direct benefit transfer of subsidies and other facilities.